Make way! Make way! Zoë turned 6! 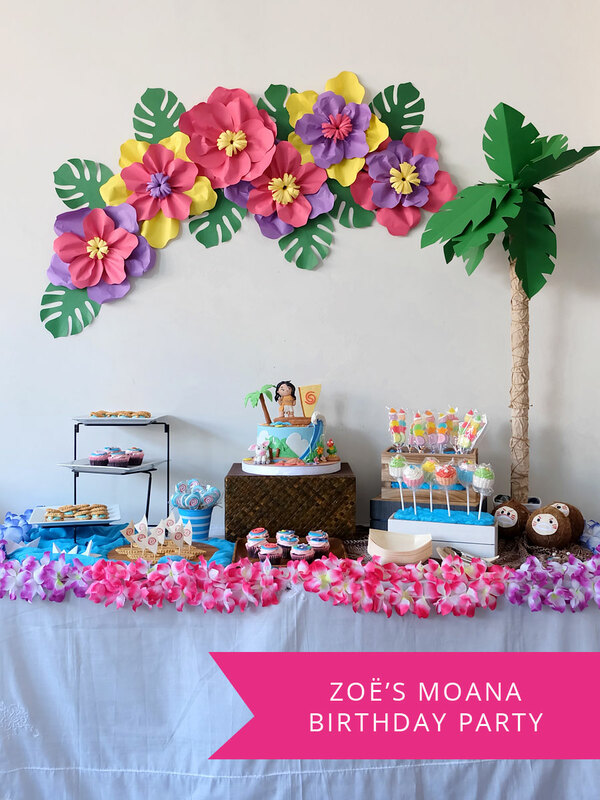 When it came to pick a theme for her Birthday party this year, Zoë didn’t have to think twice about choosing a Moana inspired celebration. She has been obsessed with the movie ever since we watched it in the cinema, so it was a no-brainer choice, really. With less than two weeks to plan the house party and work on all the DIYs, it was a mad rush to get everything done, but I think we pulled it off. 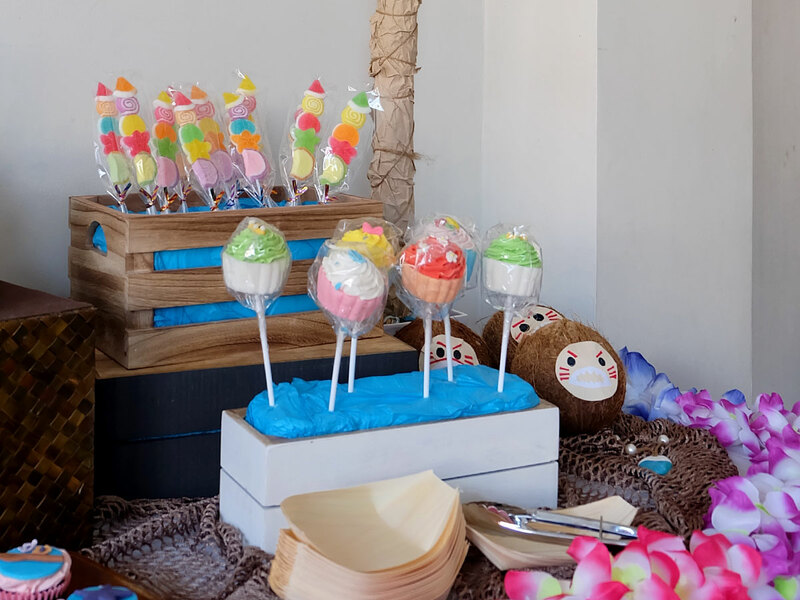 Come check out what the ocean breeze swept into our little party! The main focal point of the party was the mini dessert buffet that we set up in my parents’ garage. As you can tell, we take sugar and party decor pretty seriously! To get in on the tropical beach festivity, we started off by adorning the wall with DIY leaves and paper flowers for the backdrop. 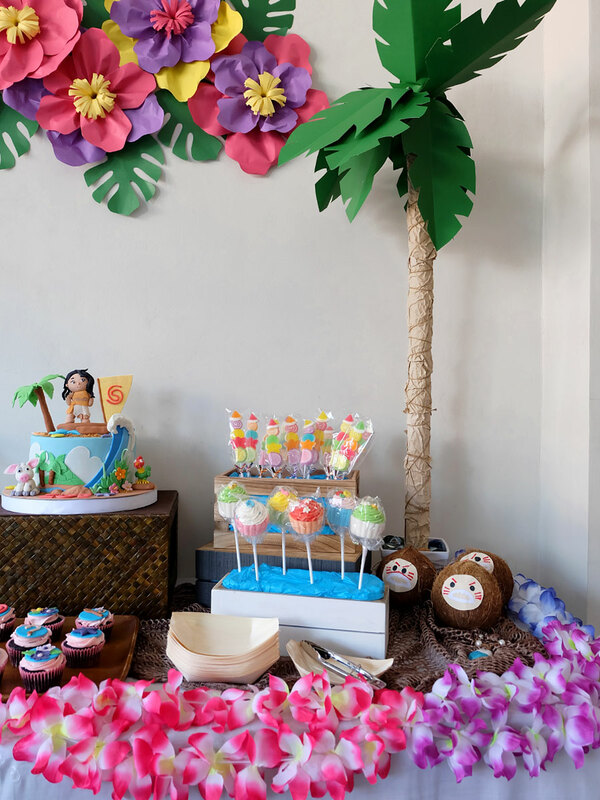 The dessert table, decorated with colorful flowers, was divided into two: the ocean on the left, and the beach on the right. For the ocean on the left, I layered a sheet of blue chiffon cloth on the table to give the illusion of waves in the water. 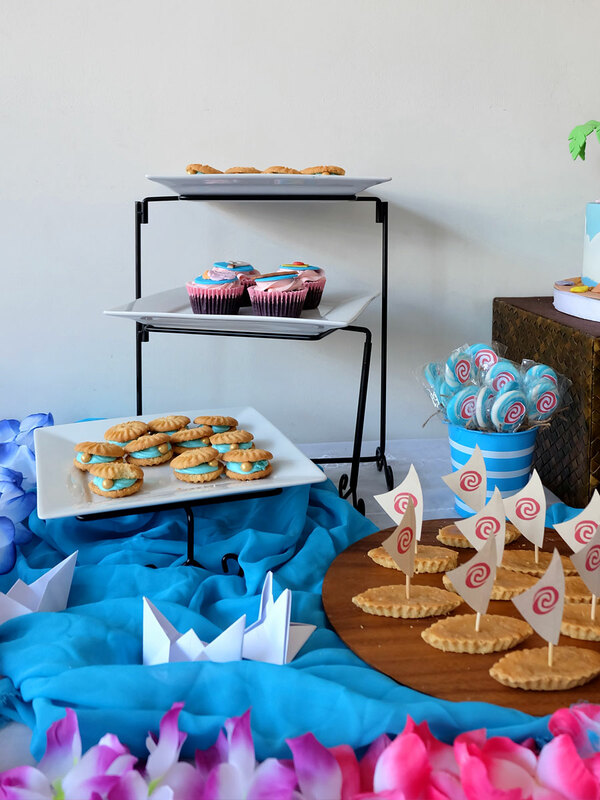 In this section I placed the oyster pearl cookies, sailboat macapuno tarts, swirl lollies, and some cupcakes. 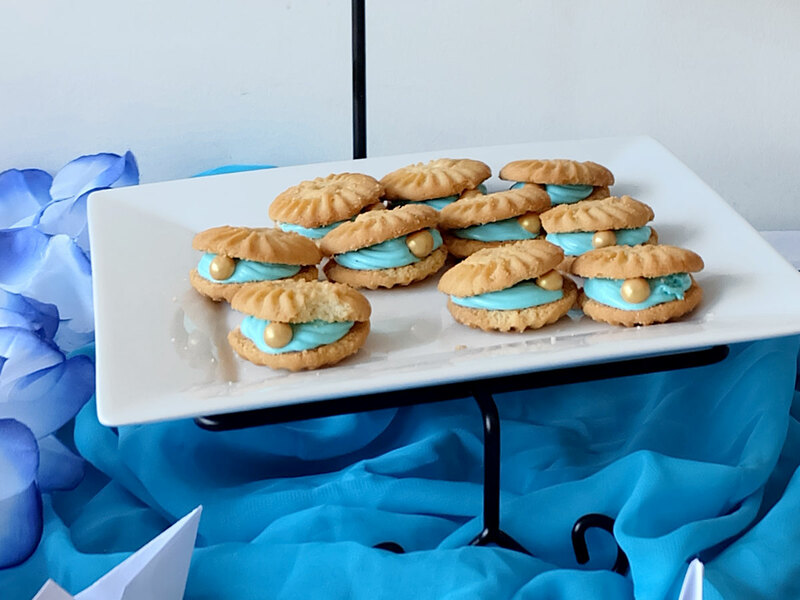 These oyster pearl cookies were pretty easy to make. Using store-bought butter cookies for the shells, I piped some aqua-colored frosting as its filling, then placed 10mm gold dragée pearls to finish it off. These sailboat tarts were another easy and inexpensive treat. Using store-bought macapuno tarts as the boat, I just printed out the sail and attached them using BBQ sticks. They were all ready to set sail in no time! For the beach setting, I laid out mesh netting for the base. This part was accentuated with the mini palm tree that we made using toilet paper rolls, recycled brown paper, twine, and green card stock for the leaves. 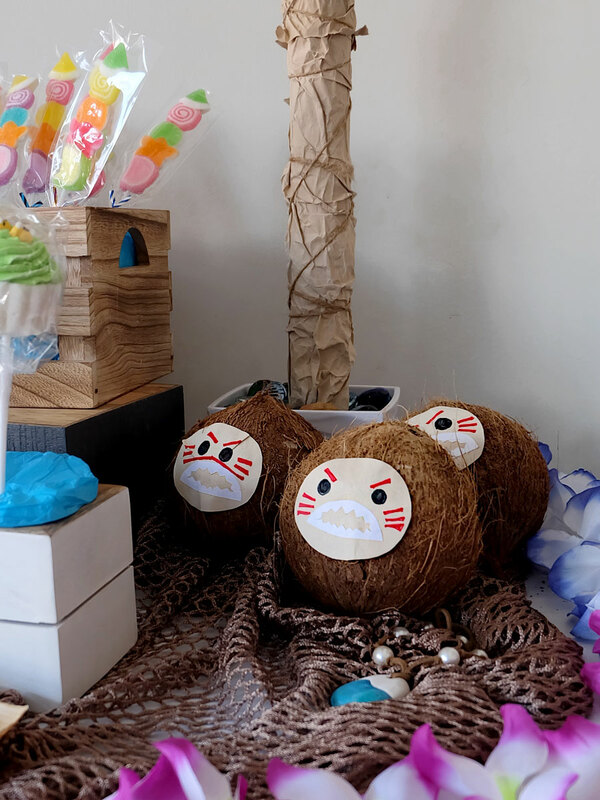 At the foot of the palm tree, three kakamora coconuts stood guard, protecting the sweet goodies of BBQ fruit jellies and marshmallow cupcakes. Guests could enjoy the treats on the bamboo serving boats provided. 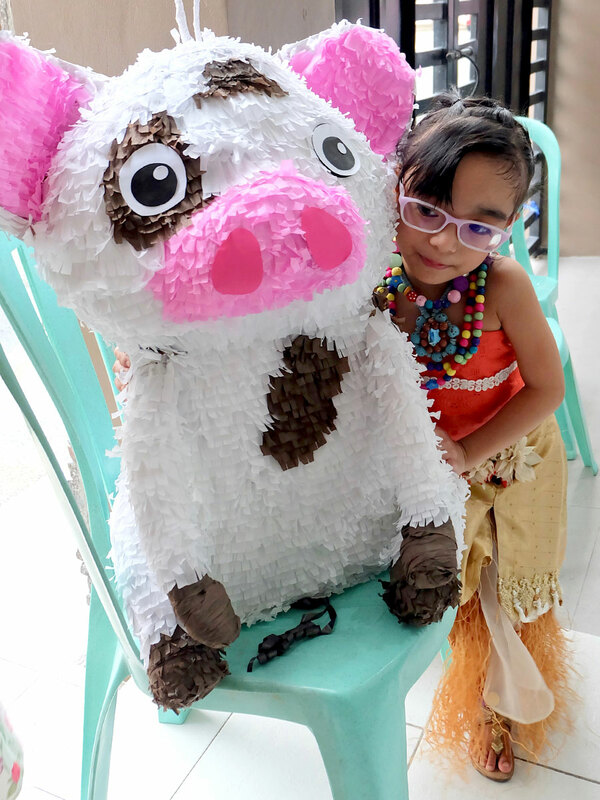 The centerpiece of the dessert buffet featured the 8″ fully-edible Moana cake we got customized from Hello! Sugar. The cake was a delectably moist chocolate cake, filled with marshmallow icing, and decorated with fondant details. Our favorite from the cake? 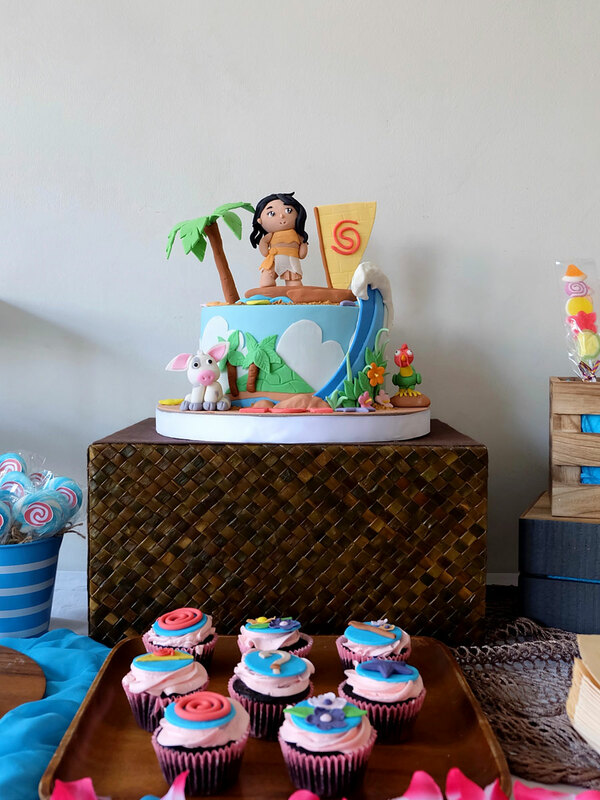 The adorable Moana, Pua and Hei Hei fondant toppers, of course! What’s a themed Birthday party without a costume, right? 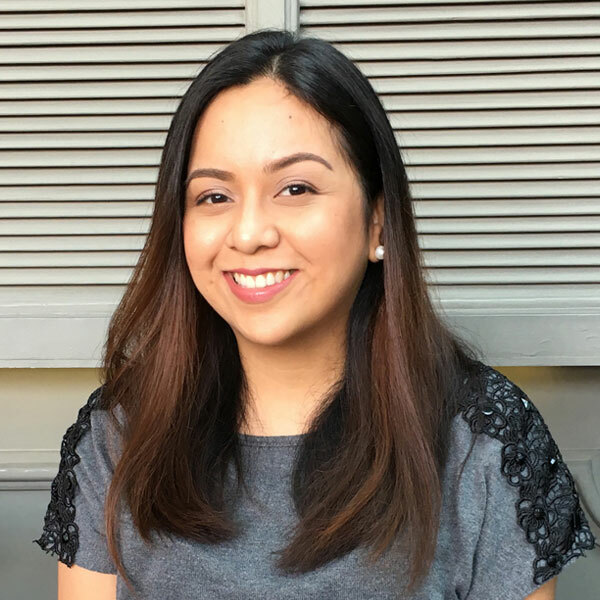 Zoe’s outfit was very special, as it was tailored just for her by designer Joseph Aloysius Montelibano. 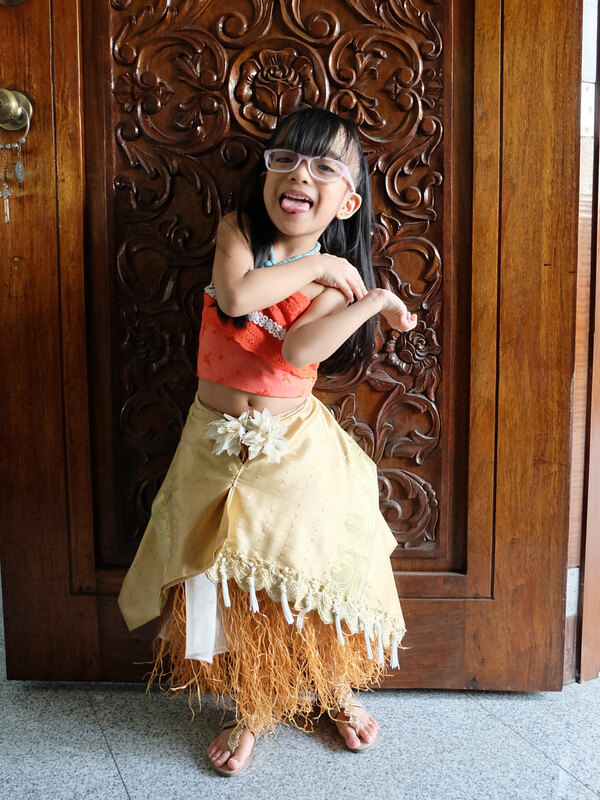 This one-of-a-kind Moana-inspired couture was made ingeniously, using polypropylene rope and Indian silk! 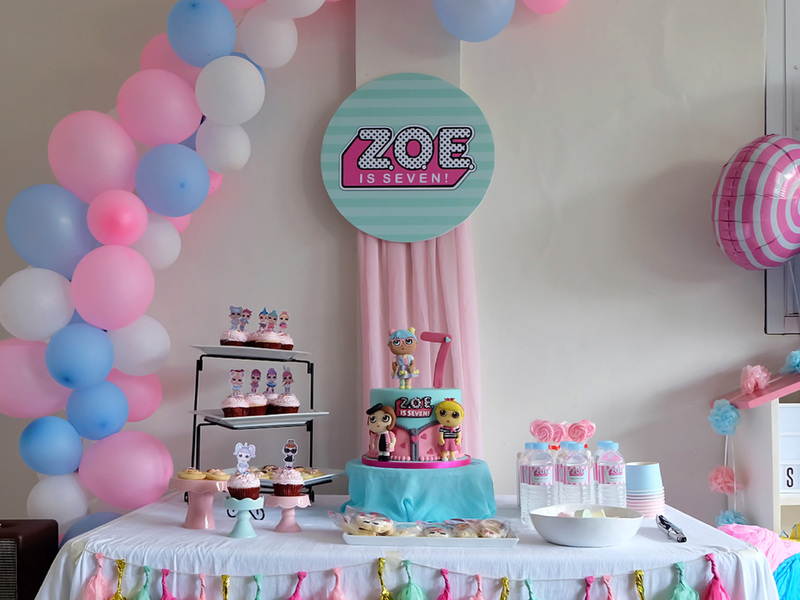 Zoë loved it so much, she wanted to wear it as soon as she woke up the morning of her party! 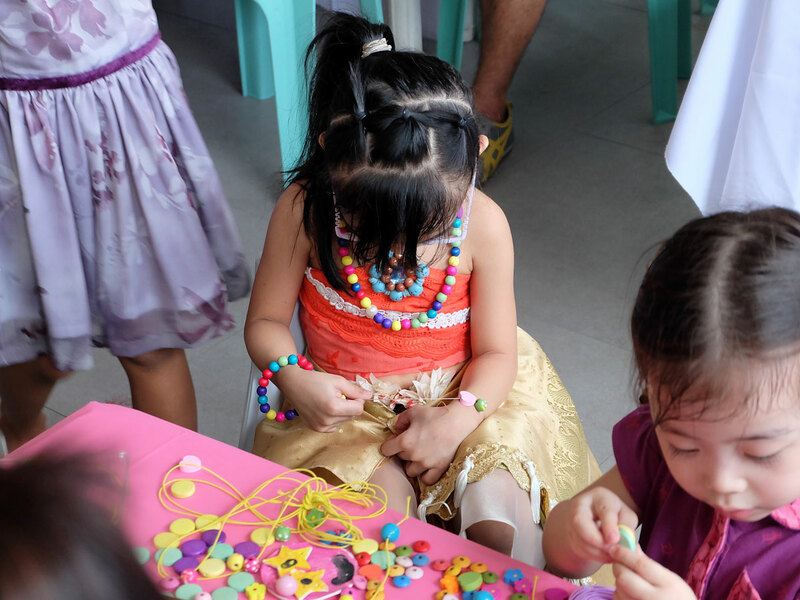 Instead of the usual party games, we set up some craft activities for the kids to enjoy. 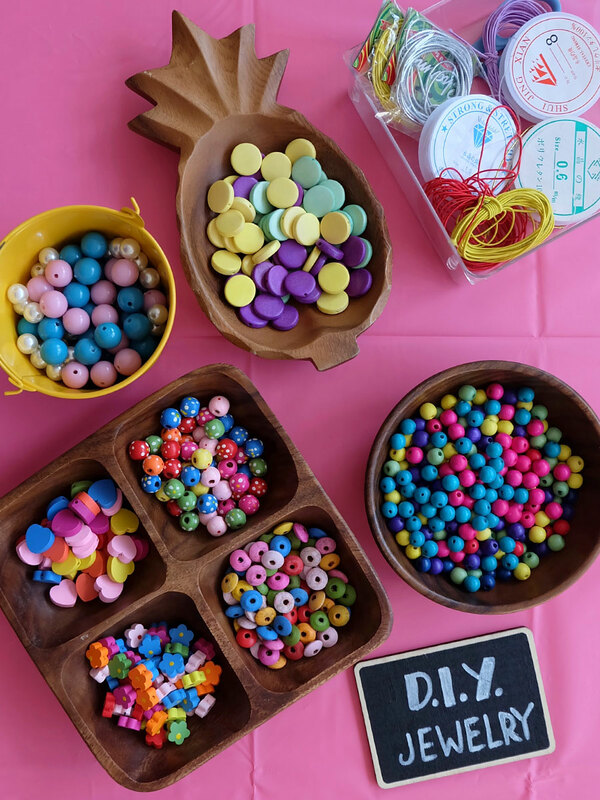 Lots of colorful beads at the DIY jewelry table. 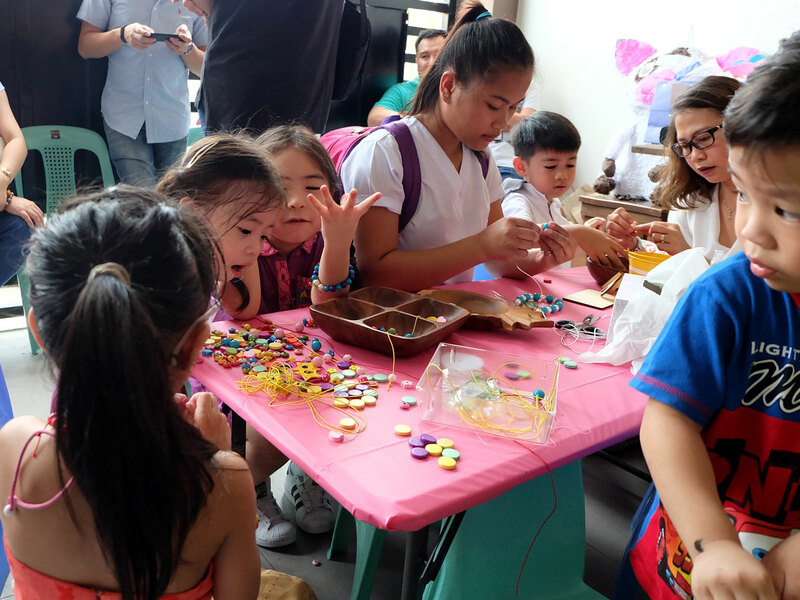 The kids got to design and make their own bracelets and necklaces. 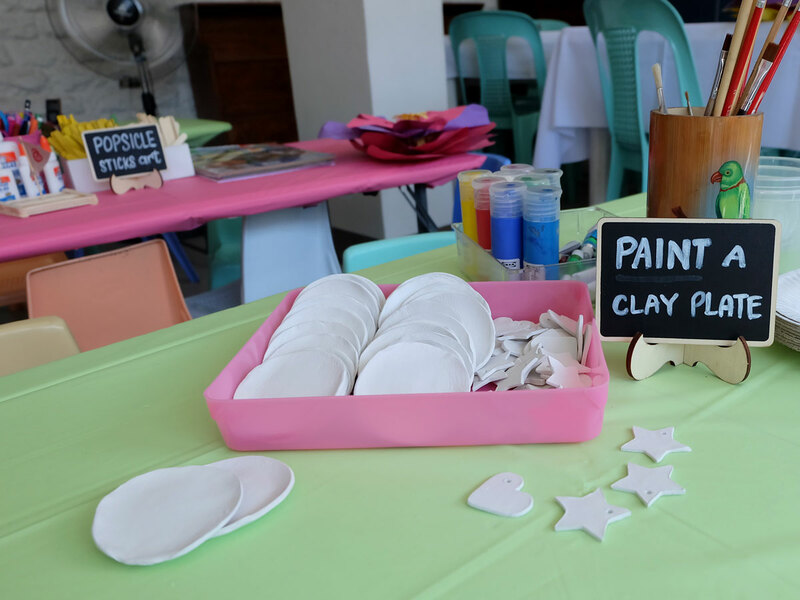 At this table, the kids got a little messy and painted their own clay plates and pendants. 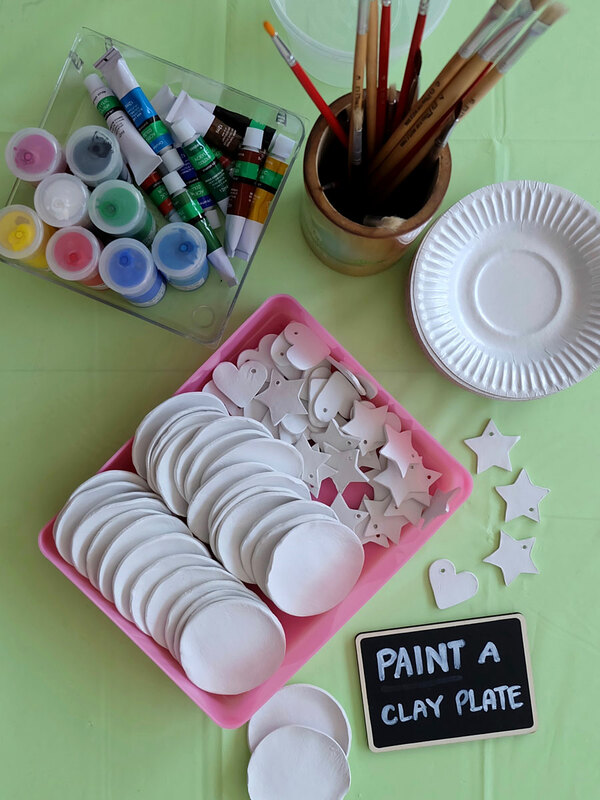 We also had a coloring table, as well as a popsicle sticks art table, both of which allowed the kids to be creative and explore the possibilities of their imagination. The craft activities were a big hit! 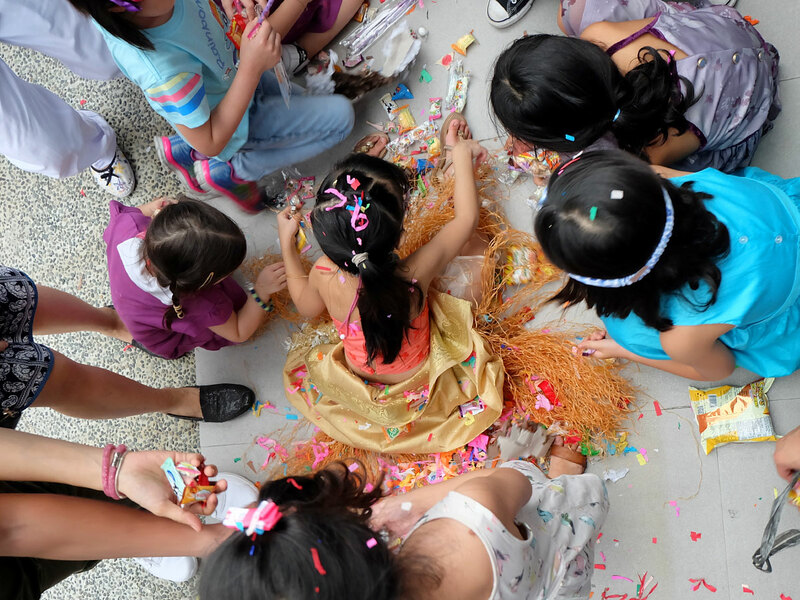 The kids arrived at the party and dove right into the crafts, keeping themselves busy for the first hour and a half. 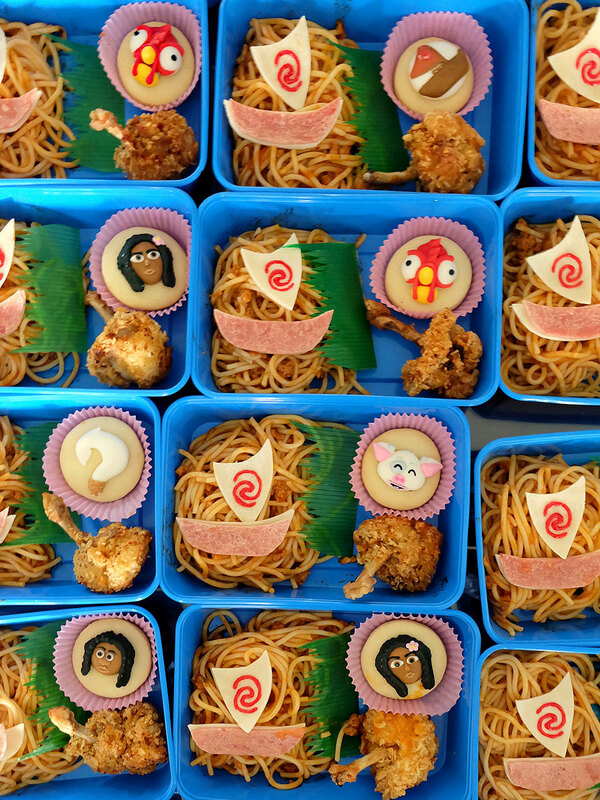 After the kids were done making their crafts, they were treated to special Moana-themed bentos for their afternoon snack. 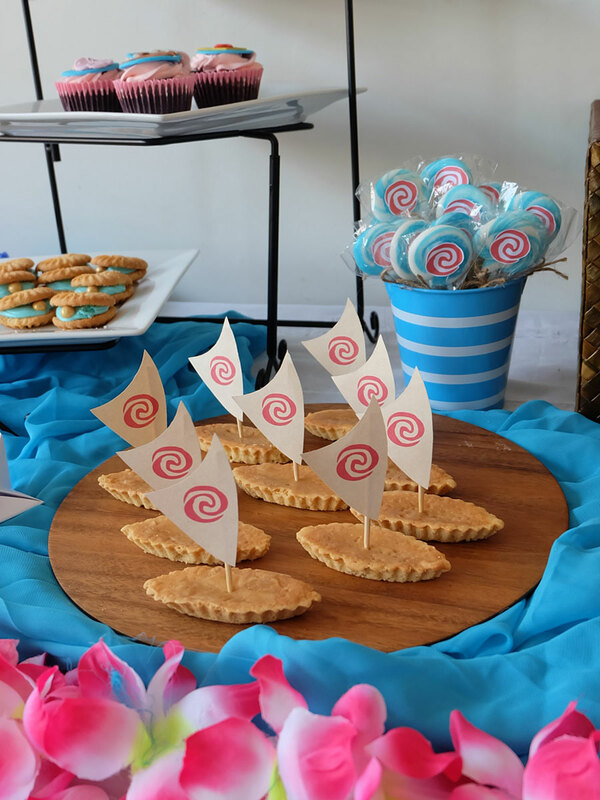 We served some sugar cookies, chicken lollipop, spaghetti, and a special edible sailboat design on top. 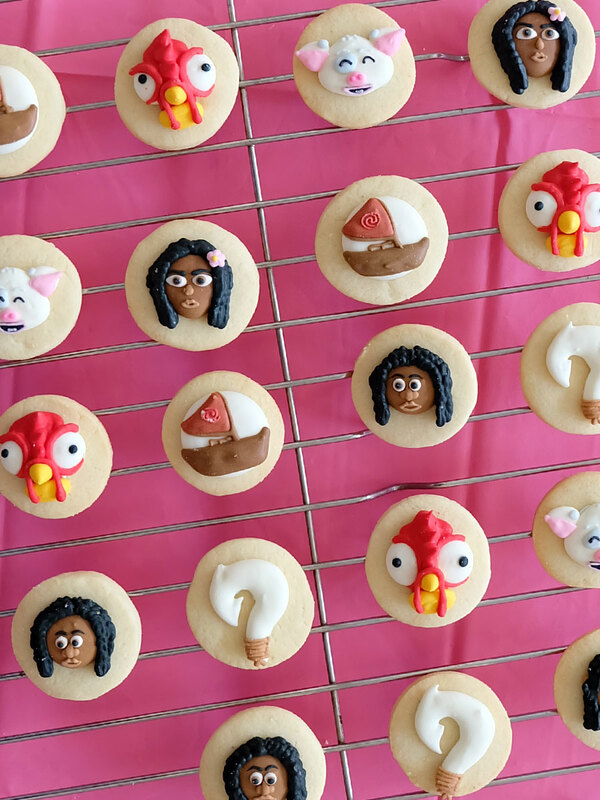 The sugar cookies featured these adorable ready-made royal icing toppers from Caketopps. I didn’t have to worry about cookie decorating. All I had to do was place the toppers on top of homemade sugar cookies, and they were all ready to match the theme! Saved me lots of time in the kitchen! 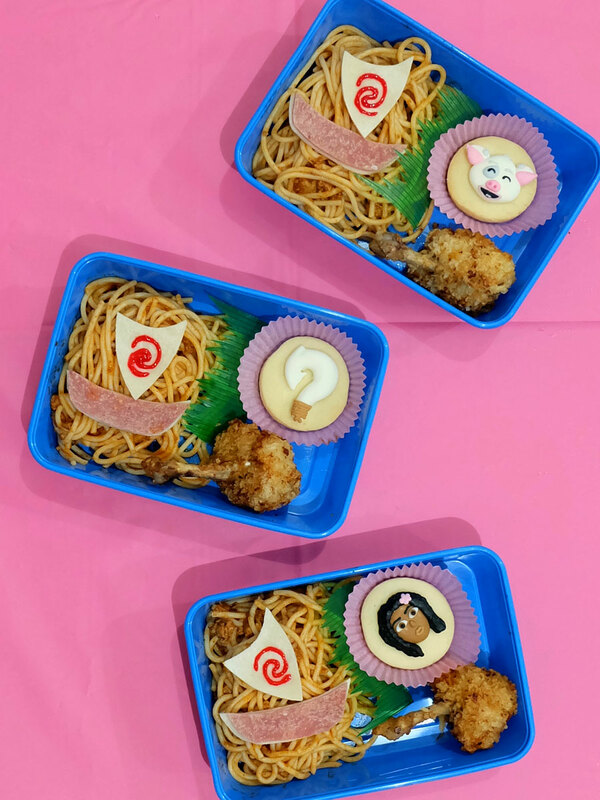 These Moana-themed bentos were the perfect treats to the little wayfinders who joined Zoë’s voyage! 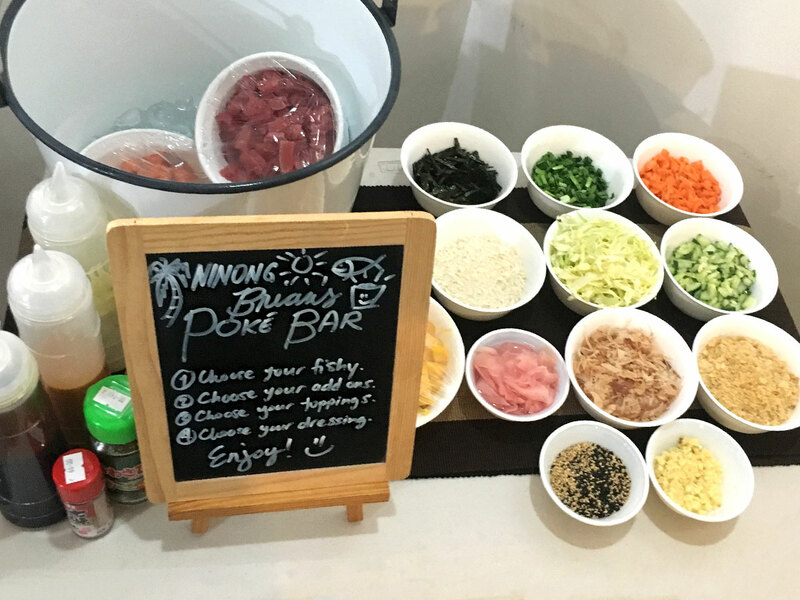 Aside from the home cooked food my mom and mother-in-law prepared, Zoë’s Ninong Brian also set up a mini Poké Bar for the adult guests to enjoy. 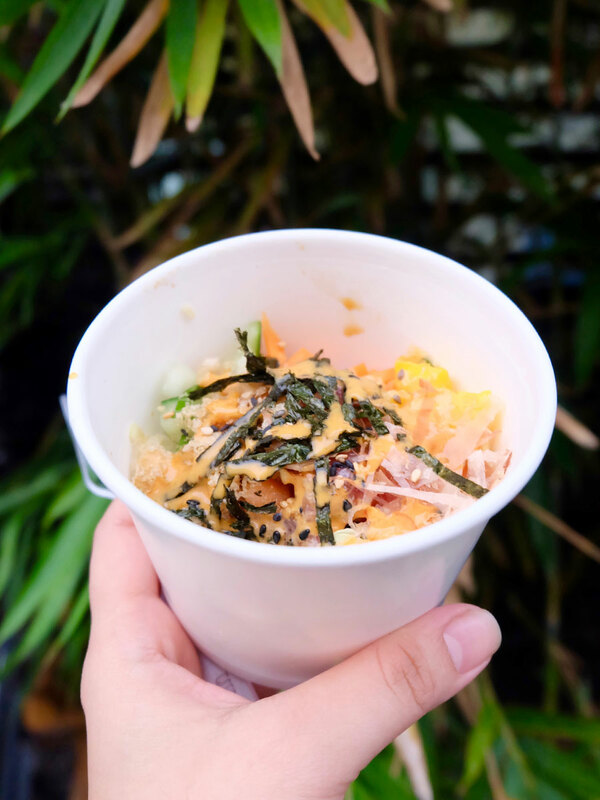 Guests could customize their flavorful island experience by filling up their bowls with sushi rice, tuna, salmon; their choice toppings: mango, cucumber, scallions, carrots, pickled ginger, cabbage, nori, panko, bonito flakes, chicharon; and dressing of choice: wasabi aioli or sriracha aioli. Every delightful DIY bowl was perfectly complemented by the carefully curated South Pacific playlist in the background, transporting everyone to a relaxing afternoon of no worries under the palm trees, by the sea. 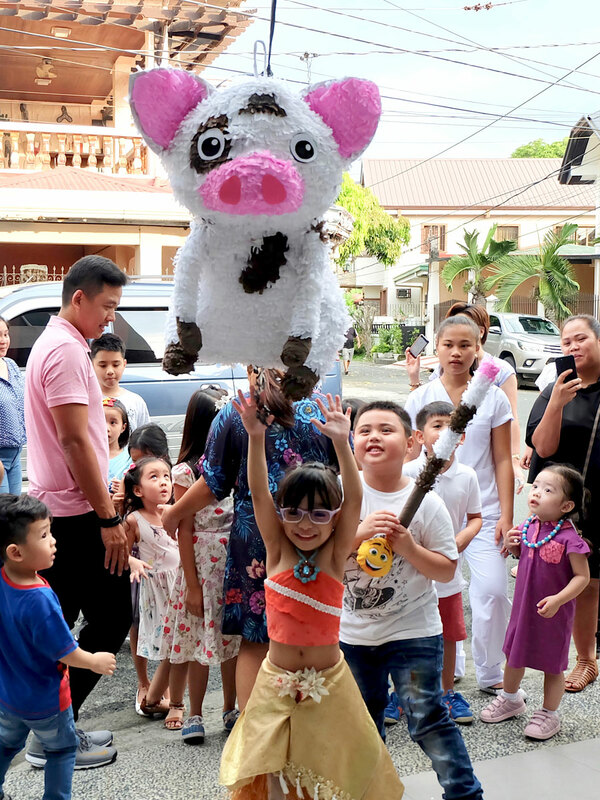 As a final activity, we brought out the Pua pig piñata! 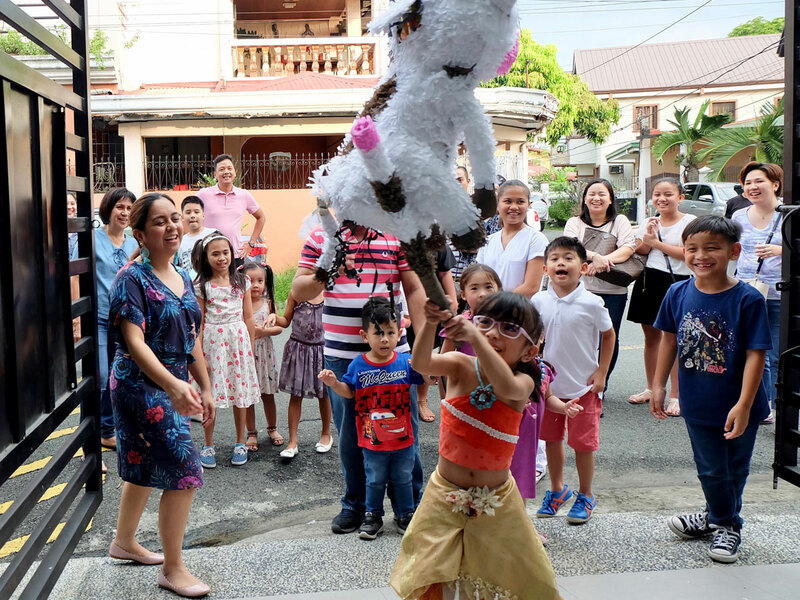 The kids had fun taking turns hitting the piñata, and everyone made a mad dash towards the treats as soon as they came showering down! 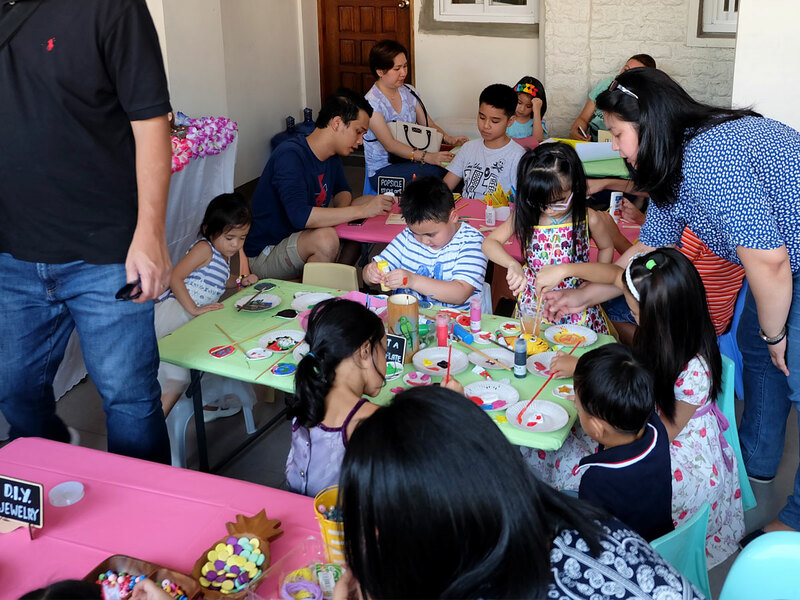 DIY house parties are a lot of work, but Zoë’s 6th Birthday Party was definitely a labor of love. We didn’t hire any caterers or any major suppliers, but everyone in the family pitched in to help. All the planning, the preparations, and rushing about to get everything done, they were all worth it. Anything to make our six-year-old happy, of course. 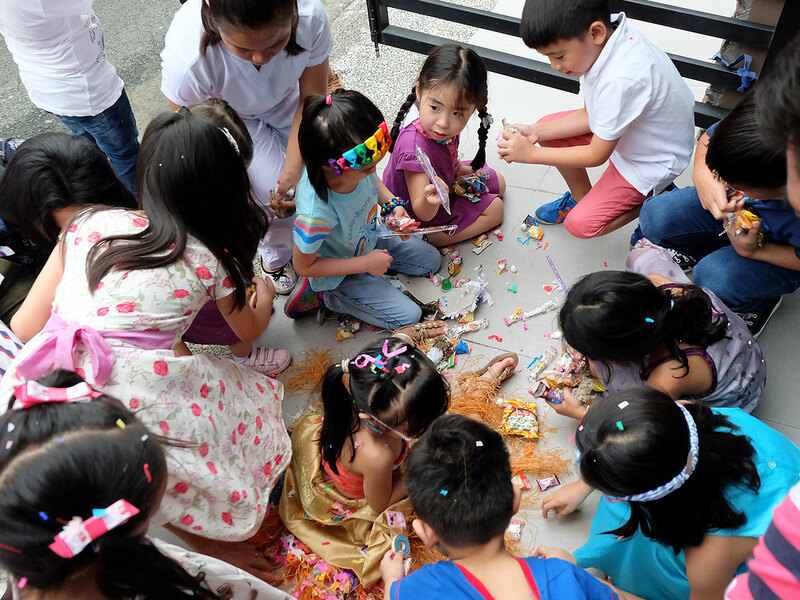 It was an afternoon filled with crafts, creativity, yummy treats, fun and laughter. Zoë had such an amazing time, she couldn’t be any more grateful for all the love! Well, what can we say, except “You’re Welcome” Zoë! Hi! 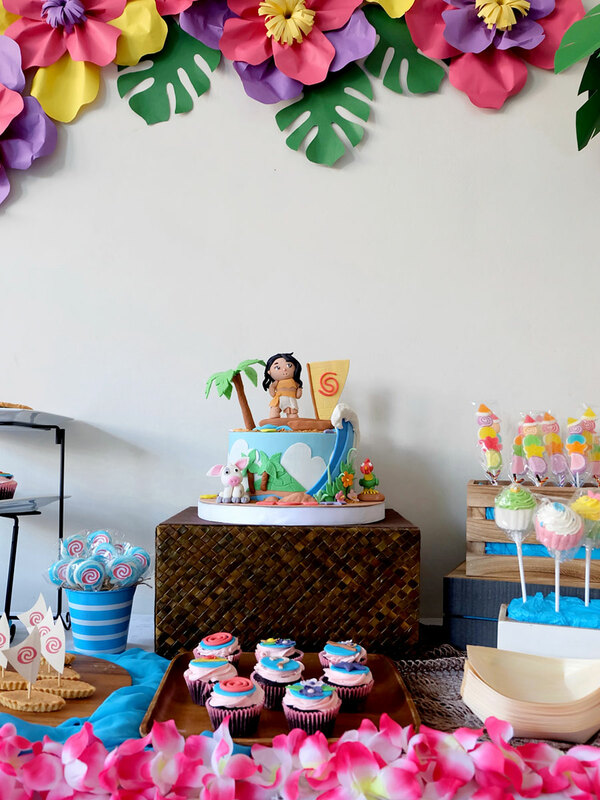 I love the decorations for your daughters Moana Party. 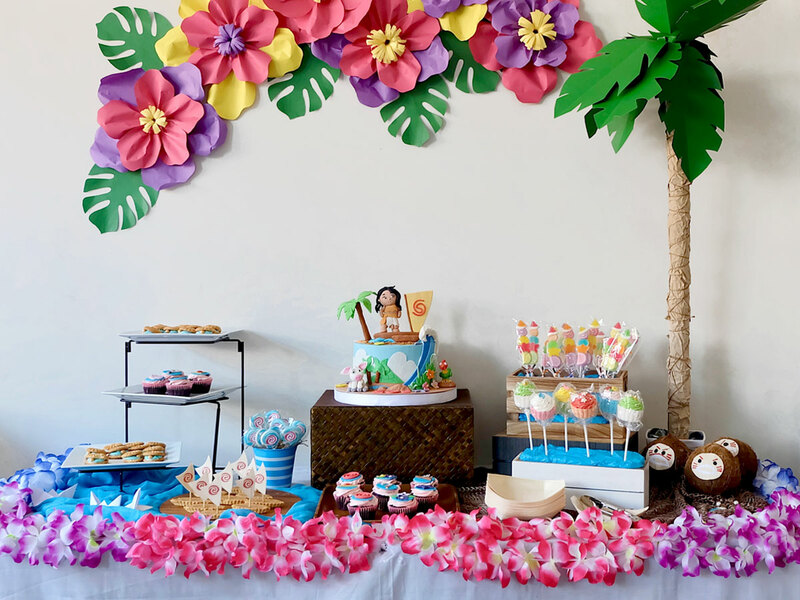 I am also doing a Moana party for my daughters 2nd birthday. I was just wondering how you made the flowers for the backdrop? did you follow a tutorial or do you have a tutorial? thanks in advance.